Techcanvass offers live online Selenium Training course, which is interactive and completely hands-on. The course is conducted over the weekends. The trainers for this course are working professionals with actual industry experience. This online course covers Java Basics, webdriver, Data driven testing, Page factory and POM, Maven, TestNG, Automation Framework etc. The trainer demonstrates examples and helps participants practice during the sessions, making this course completely hands-on. You will also receive a certification at the end of the course. We keep our syllabus aligned with industry needs. Project and multiple business processes automation. 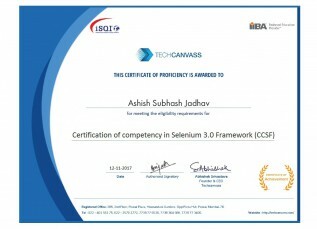 Selenium 3.0 Certification (Online Test). 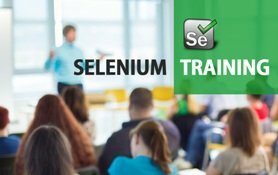 Watch the recordings of the live online selenium training sessions. This selenium training course is designed to provide you a comprehensive and hands-on expertise on Java and Selenium 3.0 suite. • What is Data Driven framework? • What is Keyword Driven framework? • What is Hybrid Framework? At the end of the course you will be get a certification of competency in Selenium 3.0. A Selenium tutorial created for beginners. Java tutorials for beginners has been written for professionals, who are completely new to Java and Selenium. I had done selenium course from Techcanvass; the entire Selenium course is in line with the current industry need and certification. The training is the most comprehensive and organised one. 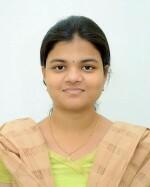 The study material provided was good. The training session was good and all our doubts were cleared thouroughly by the trainer,and also the missed classes can be learned through offline and I strongly recommend for others.